Marcus Garvey once challenged black people to get the kinks out of our minds and not out of our hair. Never has this statement been more true than with the natural hair movement. Don’t get me wrong. The modern natural hair movement is an amazing cross-cultural coalition of women with kinks and curls giving emotional support and hair advice to one another. It is great in many respects! But, the movement often fails to challenge the very paradigm that encouraged women to chemically process their hair and thereby prevented them from remaining natural, in the first place. In my view, the following five natural hair mistakes are the biggest mistakes that most naturals don’t even realize that they are making. What the cuss? Where did this word even come from? 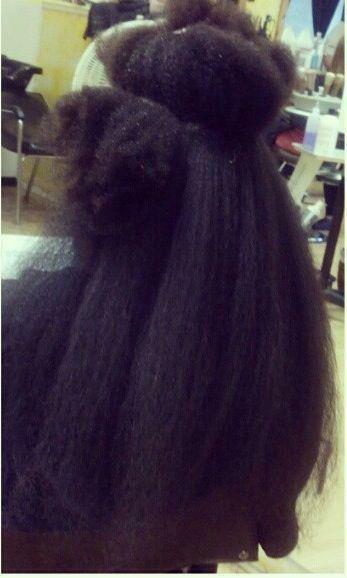 Do straight haired people complain about their hair being “stretched”? Not that I know of! 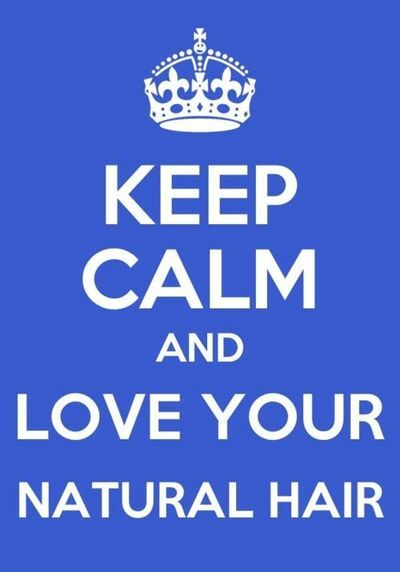 Your hair is amazing no matter how long or high it appears due to the weather or your styling methods. Next Post New Posh Naturalista!